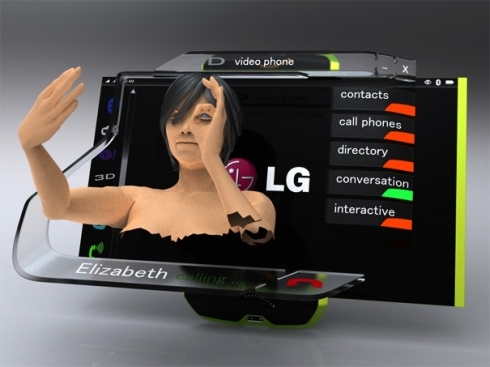 Samsung already announced a 3D display mobile phone and we’ve all seen 3D television sets getting released lately. But what about other companies? 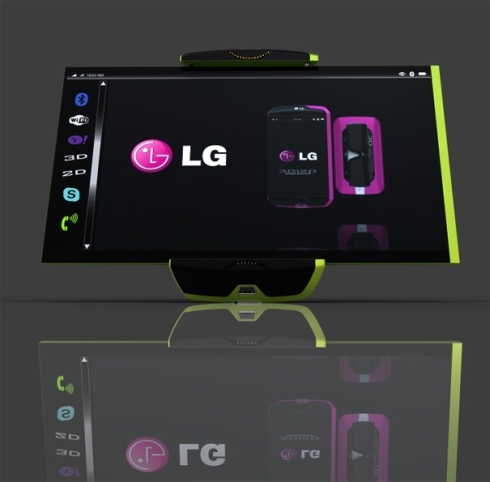 Petr Kubik designed a 3D LG mobile phone concept, that includes glasses, an intuitive stylus and expandable screens. 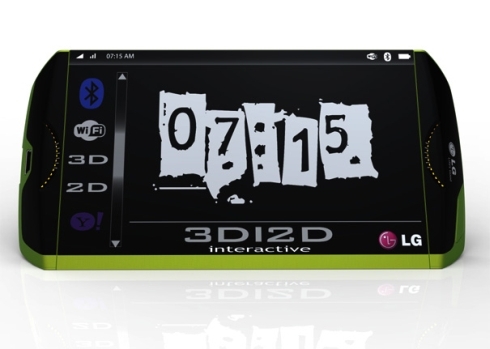 3D movies and even tridimensional videocalling is supported on the device. The 3D phone measures 66x133x14mm, features an adjustable leg support and a photovoltaic screen at the rear for instant recharging. 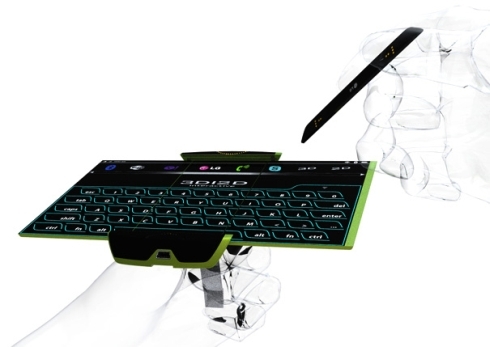 It also comes with an expandable touch display, measuring 177x104mm. WiFi and Bluetooth are also on board, as well as Skype support, a mini USB port, speakers, a mic and 3D scanners. The interactive stylus is a pretty nifty piece of work, but we’d like a cellphone that shows 3D images, without requiring special glasses. Can this be achieved and what company will do that first?